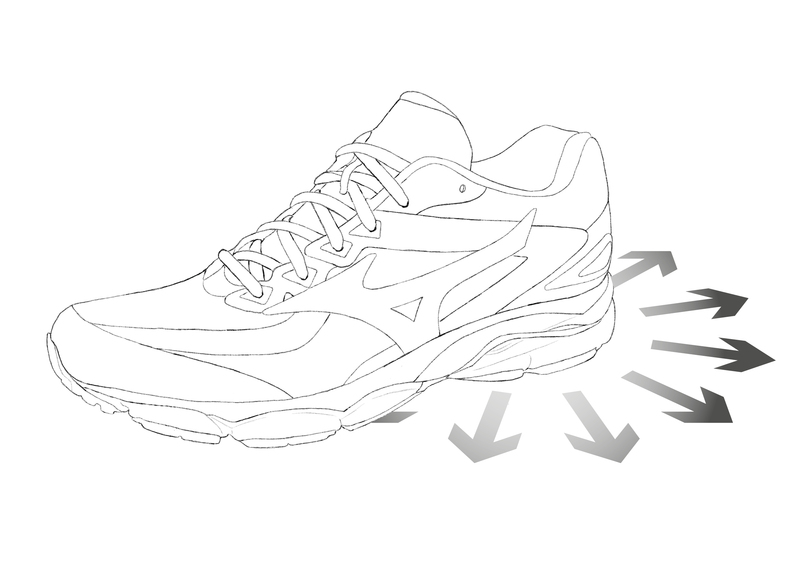 The Mizuno Wave technology offers perfect comfort and stability in the heel area - the ankle maintains the correct position with every movement. The AP+ midsole offers stability on the outer edge together with absorption of impact force to the middle and heel areas of the foot. Cushioning - optimum distribution of the impact force over the complete sole on contact with the ground. Stability - various geometries of the wave offer ideal stability for the individual demands of the sportsman. Gives a natural fit and feeling due to the durable 3D-Solid upper material. The PoWnCe midsole reduces the weight of the shoe without reducing the perfect cushioning. Seamless Dynamotion Fit Bootie construction for a firm fit, ultimate comfort and freedom. 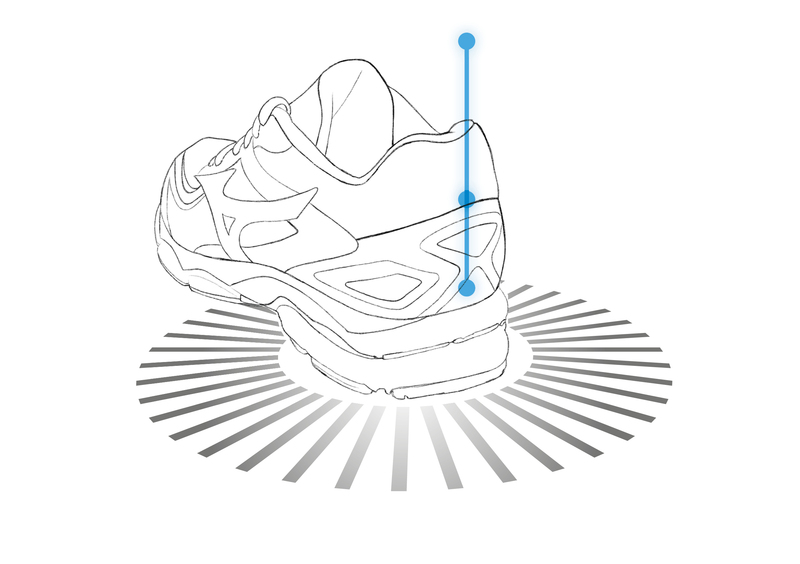 High flexibility in the forefoot and stability in the midfoot region. The newest shoe model in the Mizuno tennis range. What is your secret sport weapon on the court? My strongest weapon is to give each day 100% effort and never to give up. It is also always very important to push oneself. That is perhaps not a secret weapon, but it is my philosophy both on and off the court.